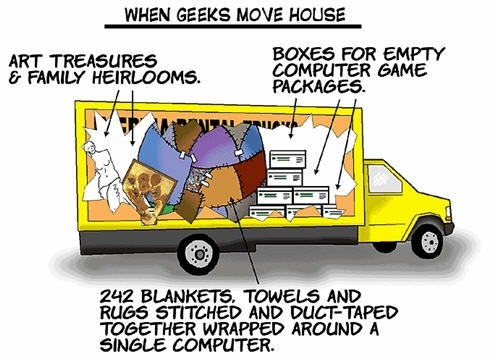 This is the longest move ever… it’s like a move across the country. Yes, we are there, but boxes fell off the truck and some files are missing, now that all is unpacked. Sorry guys, the site was back up shortly last night but some recent data missing (about 20 days worth posts and new member registrations), we want to make sure that gets imported properly and everything is working before we declare the site for back …up. In the meantime, please don’t try to post when the site does seem up right away, wait for us to officially reopen it.